How great would it be to have access to information about public transportation, dining locations, supermarkets nearby and entertainment options — all in one place? With Nestia’s new lifestyle application you can find all this data and more with a simple tap. 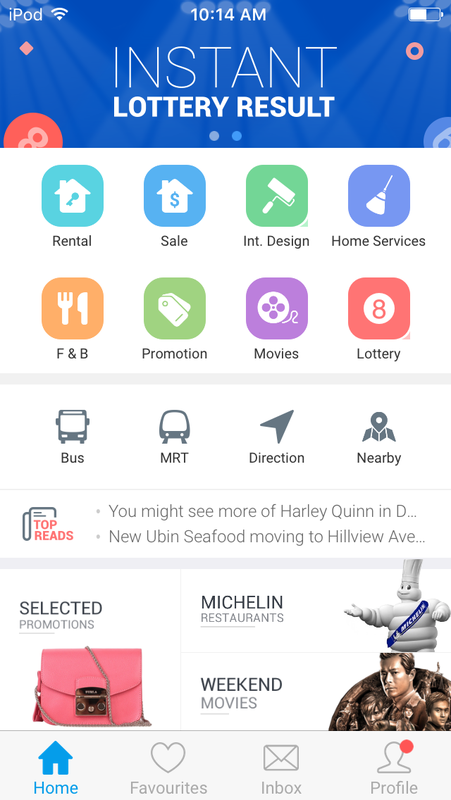 Providing its users with a comprehensive tool designed to collect and concentrate information from across multiple platforms and apps, this trendy mobile app has made the lives of countless Singaporeans so much easier since its inception. Highlighting several categories designed to declutter your life, Nestia helps you find useful information quickly and also offers various lifestyle features that come in handy when you’re on the go or if you have a busy schedule. If you’re new in town or you’re looking for a place to dine out with your friends, then you can check out the Food & Beverage section. This branch is dedicated to local restaurants, bars, pubs, fast food chains and popular cafes. You can sort these according to your location, as well as look at pictures and reviews of your chosen destination beforehand. In addition, you are notified about special discounts and available coupons for various dining venues and retail stores. If you’re a movie buff, then you’ll love the “Coming soon” and “Now showing” features, which provide details about upcoming movies at different cinemas in Singapore, including WE Cinemas, Golden Village and Filmgarde Cineplex. You can also purchase tickets online using the application. 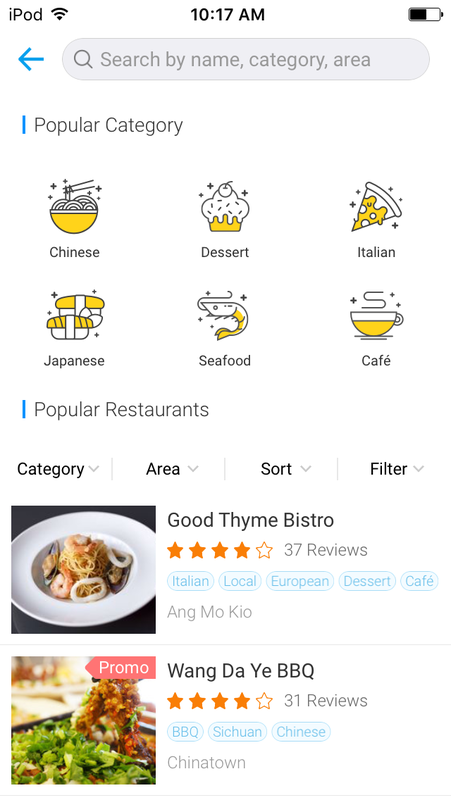 If you’re only visiting Singapore, you should definitely check out the Places Nearby category. This displays a comprehensive, all-inclusive list with places of interest in the city. Here you can find everything you need to know about various supermarkets, stores, clinics and hospitals, schools and childcare centers. Moreover, you can find directions for post boxes, gas stations, banks and ATM machines, as well as view the daily schedules of all these locations. For avid shoppers, you can customize your search for shopping malls and stores according to brand names. When it comes to public transportation, Nestia offers bus and MRT time schedules, real-time information on bus location and estimated time of arrival. The app also provides a journey planner navigation tool and LRT station exit info. If you’re into gambling, the Singapore Pools feature displays historical and live lottery results for Sweep, 4D and TOTO. You can also find rent very easily using Nestia, as the app provides extensive information on Singapore apartments, houses, studios and HDB. If you’re looking to buy a new home, you can browse through several listings with actualized pictures and send direct messages to property owners. Additionally, you can find reliable advice from professional designers, as well as some useful tips and tricks on home renovation and interior décor ideas. For home services, you can browse through various categories, including electrical, maid cleaner, locksmith, air conditioner, plumbing, pest control and moving services. 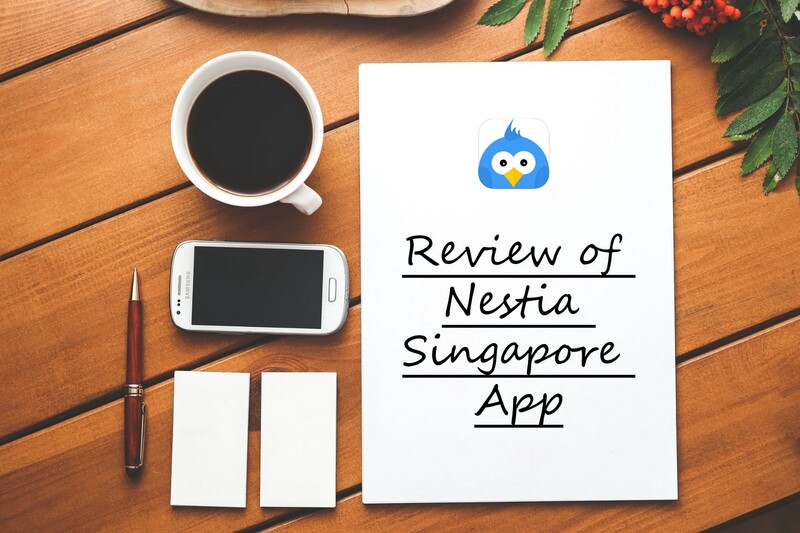 Whether you’re new to the city or you’ve lived in Singapore for most of your life, you’re bound to find use in Nestia’s lifestyle app. Collecting data from countless online platforms and other mobile applications, the software provides its users with quick, easy access to hands-on information and locations. So if you don’t have the time to sift through heaps of sites, catalogues and recommendations, then download Nestia and find everything you need in a matter of seconds, all in one place.